PATNA: Loitering pig ran away with the body of a newborn from a government hospital in Bihar, causing anguish among the local residents. 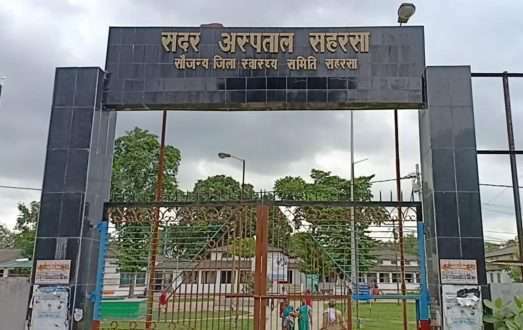 According to a report in local media, the loitering pig grabbed the body in its mouth from the premises of Sadar hospital in Saharsa district on Wednesday and later feasted on it. Witnesses said the villagers tried to drive away the pig but it remained unmoved. The local administration has ordered an investigation into the matter. “The incident shows gross negligence on the part of the health department. It’s very shameful,” said Manjit Kumar Singh who has been battling for improvement in prevailing situation at the Sadar hospital. The incident comes barely days after a street dog entered into the operation theatre of the Sadar hospital in Buxur and walked away with the amputated leg of a man who had met with a train accident.